Hiring a professional exterminator is expensive. And do it yourself pest control requires use of harmful chemicals. Get home pest control under wraps with an easy, non-toxic solution. 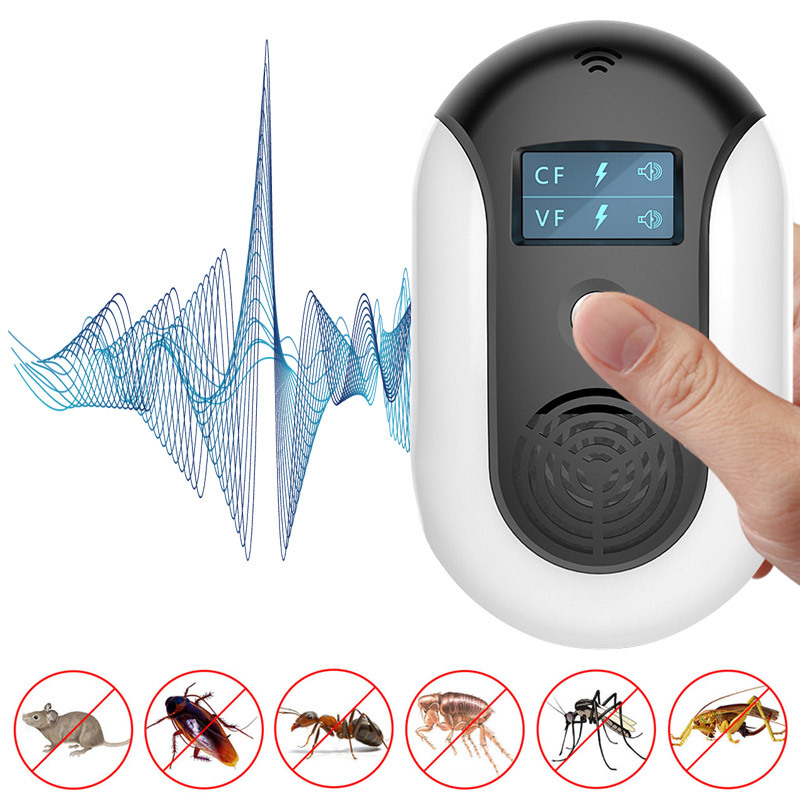 Ultrasonic Electromagnetic Pest Repellent uses a combination of ultrasonic and electromagnetic waves, as well as optical deworming to drive pests out of your home. 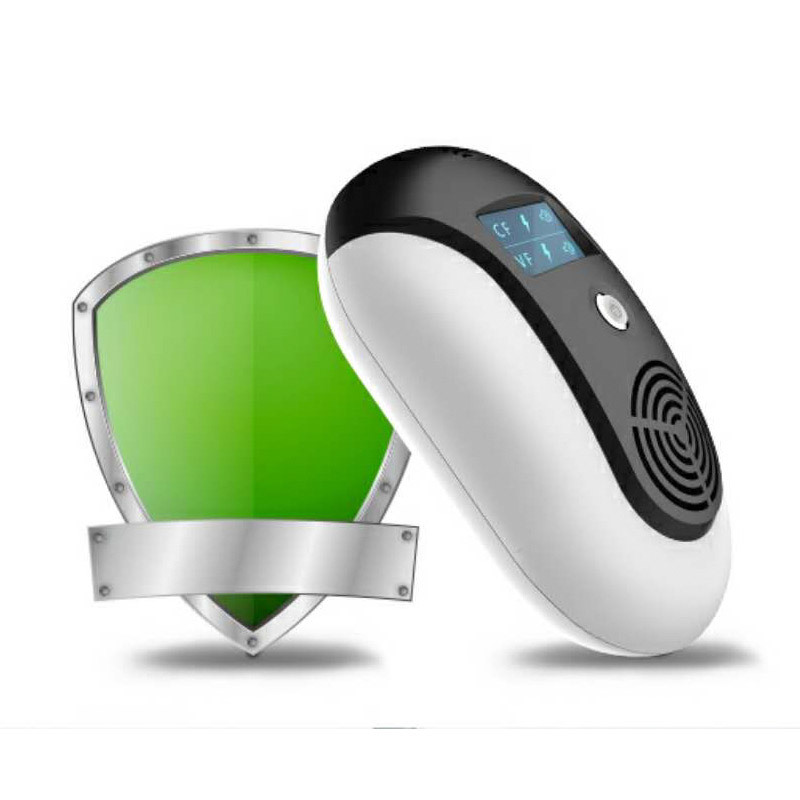 Unlike a standard ultrasonic pest repeller, Ultrasonic Electromagnetic Pest Repeller uses electromagnetic waves to penetrate walls. This creates a very uncomfortable atmosphere for roaches and rodents, and drives them away. The affordable pest control unit is easy to use. 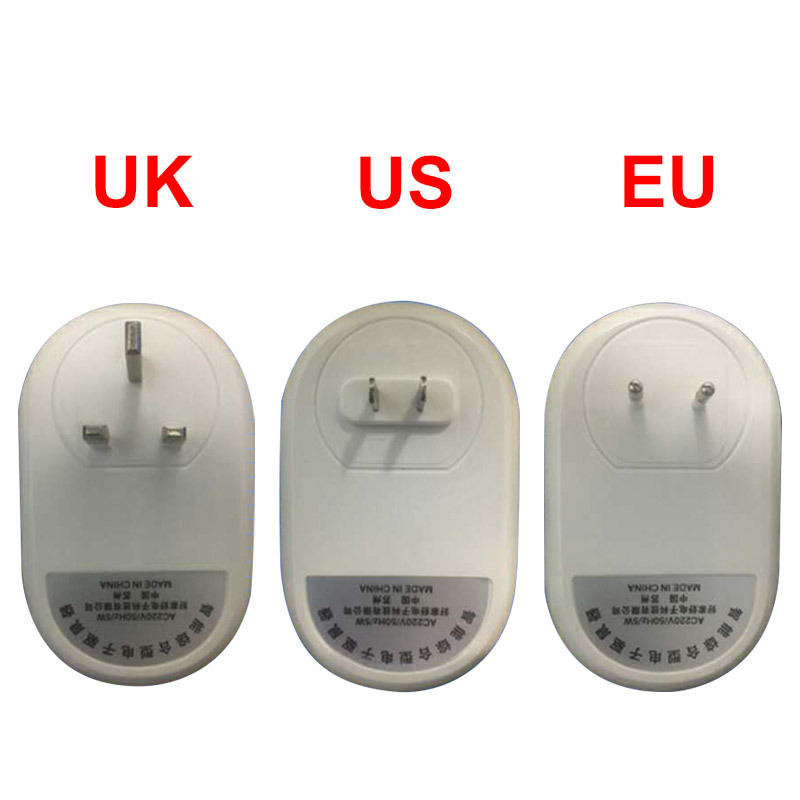 Simply plug it in, hold the power button for three-seconds, and it starts working automatically. An intelligent chip design provides smart band frequency control between 20KHZ to 158KHZ. It can issue up to 18 types of pulse sound waves at different frequencies. The frequencies used are uncomfortable for pests, but undetectable to pets and humans. 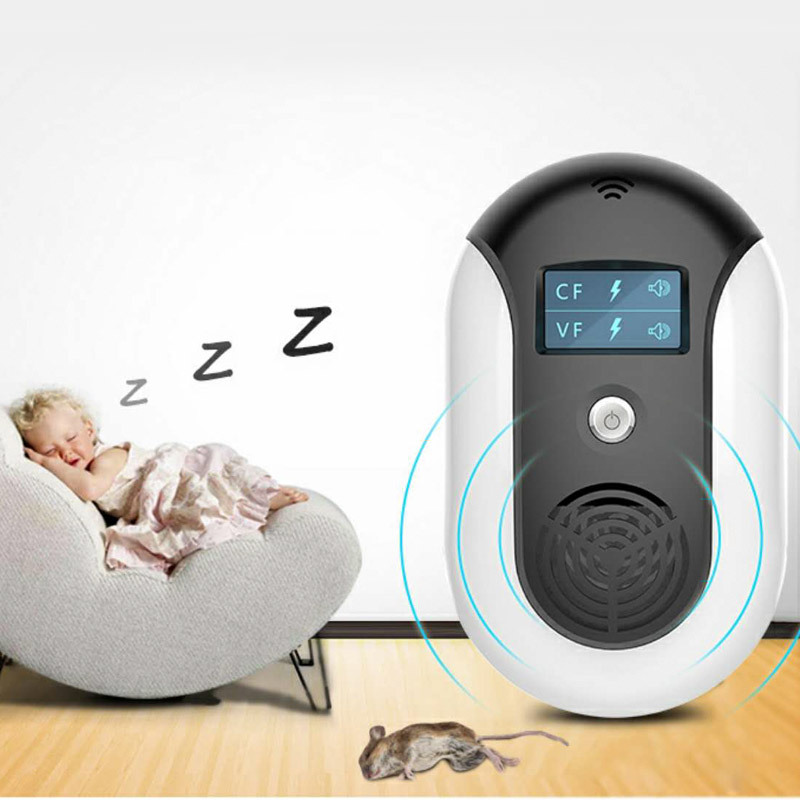 Ultrasonic Electromagnetic Pest Repeller is completely safe for your entire family, including pets! Mice traps are inhumane. Rodent control is expensive. 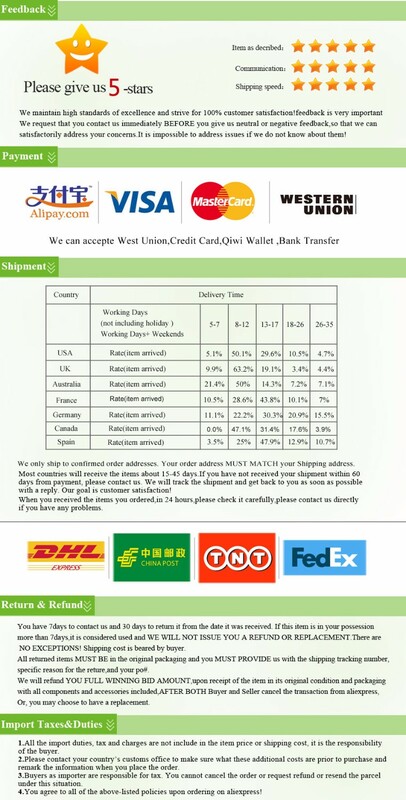 Get the easy, affordable alternative. 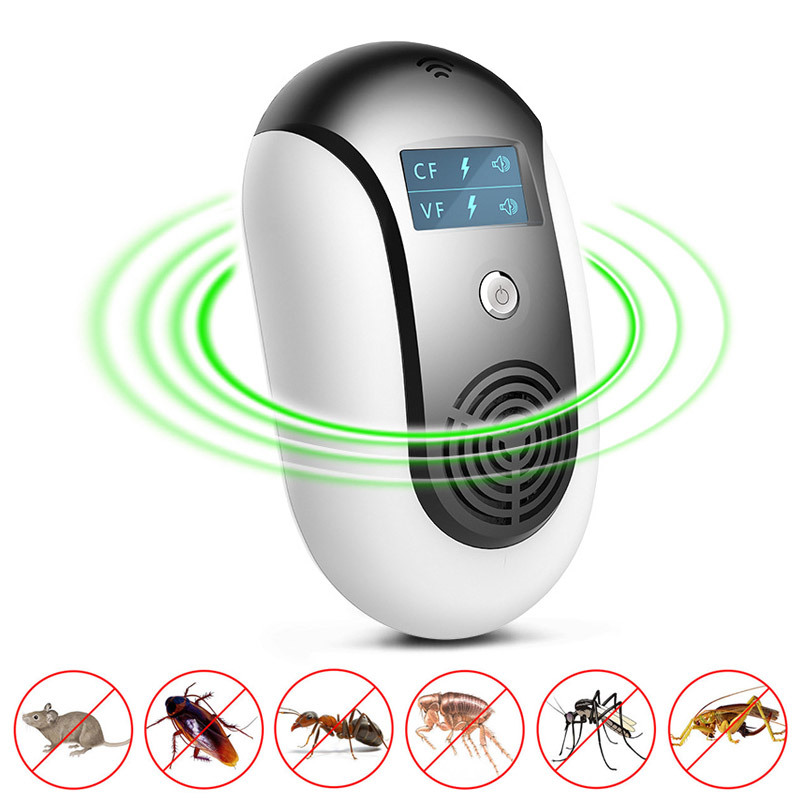 Get Ultrasonic Electromagnetic Pest Repeller. Works on rodents, mice, bats, squirrels, spiders, cockroaches, fleas, ticks, flies, wasps, ants, crickets, bed bugs, silkworms, mosquitoes, bees, and other small pests.